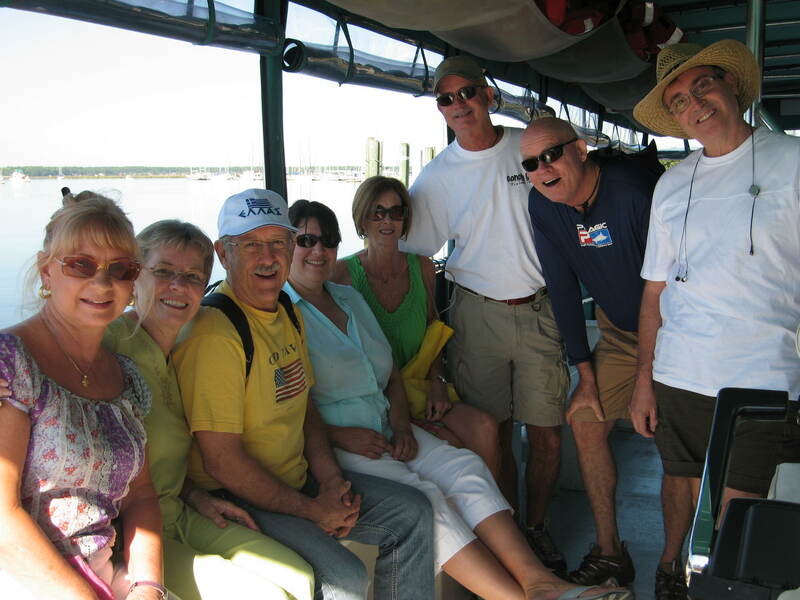 The best way to experience the Shrimp Festival is to take the Cumberland Sound Ferry. Amelia River Cruises is offering a ferry that runs between downtown St. Marys and Fernandina Beach every hour on the hour Saturday 9am-5pm and Sunday 9am-4pm for this festival weekend. You will not have to worry about fighting the traffic or finding a parking space and they provide a great narrative about the history and the wildlife of the area. For more information about the ferry, call 904-261-9972 or visit AmeliaRiverCruises.com. For information about the festival, visit ShrimpFestival.com. This entry was posted on Saturday, April 30th, 2011 at 5:57 pm	and is filed under Spencer House Inn News. You can follow any responses to this entry through the RSS 2.0 feed. Both comments and pings are currently closed.